HORSE RIDE MAY 2019 – CANCELLED! 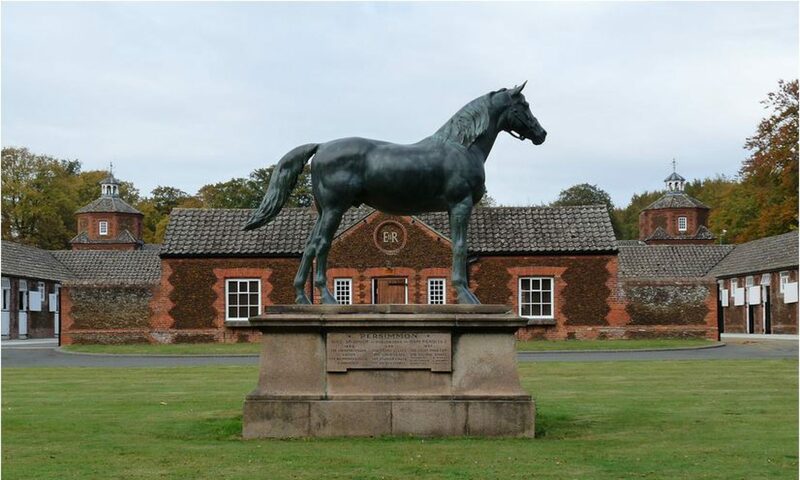 I regret to inform you that the Sandringham horse ride on Sunday 19th May 2019 has been CANCELLED. This is due to the 6 month equine flu vaccination which has been recommended to be put in place. I have made the difficult but what I consider sensible decision to cancel the ride to protect your horse or pony getting the virus from any equine that may be infected which attends the ride, especially as I receive entries from riders who travel from all over the UK. 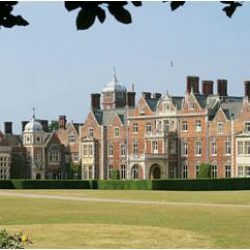 I also have to consider horses and ponies who live on the estate and of course The Royal Sandringham Stud. I thank you for your continued support at the rides, hopefully the next ride on Sunday 6th October 2019 will be able to go ahead and I hope you are able to join us then.